With warmer weather just around the corner, now is the perfect time for you and your date to break out of the winter blues by going on a one-tank trip to a nearby city. If you and your special someone are feeling especially called to go on a dating adventure, there is no better way to answer that call than by embarking on a Kentucky Bourbon Trail® journey. The Kentucky Bourbon Trail® tour is a unique opportunity to get a firsthand look at the art and science that goes into crafting bourbon, as well as to learn more about the rich bourbon tradition of our area — not to mention the chance to sample some for yourselves! Featuring 10 distilleries, each with its own unique atmosphere and ambiance, the various stops along the Kentucky Bourbon Trail® tour offer something for every type of couple. Best of all, you will travel through the picturesque scenery of Kentucky’s stunning landscapes, making it the perfect destination for a romantic getaway. Below are some of our favorite places to consider as you begin planning your journey. 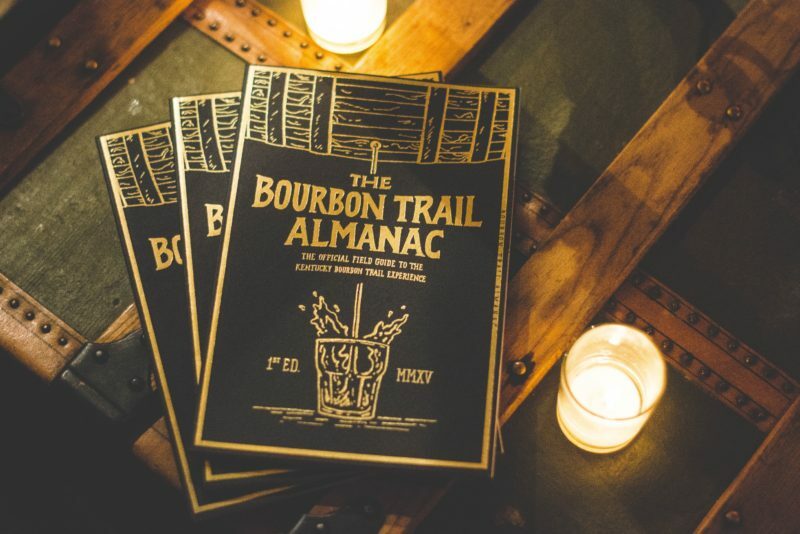 No matter which location you and your date choose for the start of your adventure, be sure to get your official Kentucky Bourbon Trail® passport. You’ll be able to collect stamps in your passport for each of the distilleries you visit, creating a fun memento to remember the special weekend. If you make it to all 10 stops, you can mail the completed passport in for a free T-shirt! If you are new to the world of bourbon, Woodford Reserve in Versailles is a great place to start. You will enjoy sampling the Official Bourbon of the Kentucky Derby and going on a guided tour that explains how the Reserve produces the taste of its iconic bourbon. If either you or your special someone is a history buff, be sure to look into the National Landmark Tour, which explores the 200+ year story and architecture of the Woodford Reserve property. Tours are offered seven days a week and begin at $14. 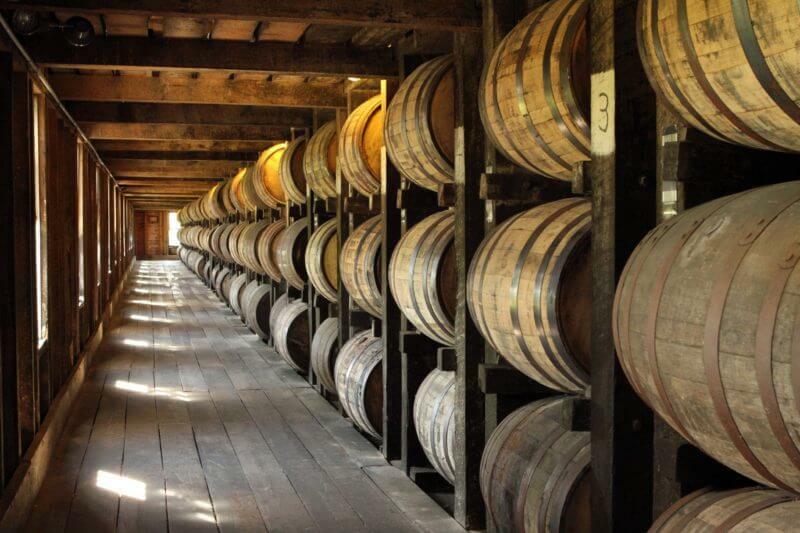 Go on a fascinating trip back in time and experience Kentucky’s natural beauty with a stop at Maker’s Mark. 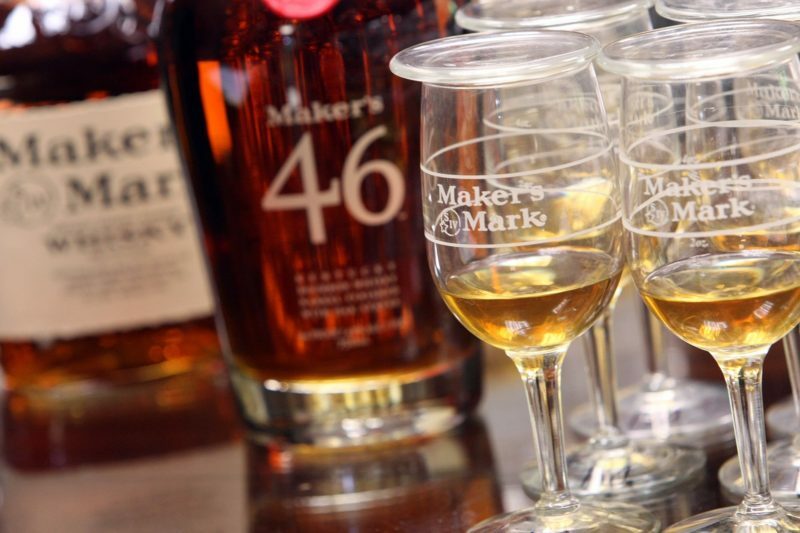 Located in Loretto, Maker’s Mark offers a variety of specialty tours that will allow you to craft the exact kind of date night (or afternoon) you are looking for. Go “Beyond the Mark” to get a behind-the-scenes look at the inner workings of the distillery and receive your own set of wax-dipped glasses, or step “Behind the Bar” and have fun learning the ins and outs of making classic bourbon cocktails. Tours start at $12 and are offered seven days a week. 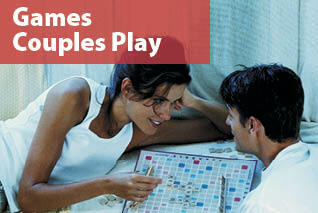 Make it a more intimate date night at Angel’s Envy, conveniently located in Louisville. This distillery tour allows you to experience a fully operational urban distillery in tour groups that are smaller than other stops on the trail. 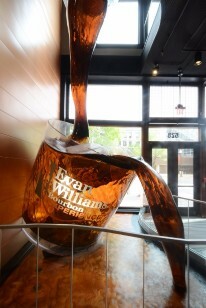 Take your date to the next level with the “Speakeasy Tasting Experience” at the Evan Williams Bourbon Experience, where you and your date will be transported back to the days of the Prohibition era in a tasting room modeled to look like an authentic speakeasy. Town Branch Bourbon is the first distillery built in Lexington in more than 100 years. 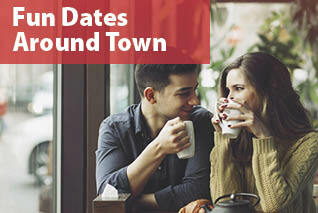 It is housed in the Alltech Lexington Brewing & Distilling Co., which also produces the Kentucky Ale family of craft beers, making it a great stop if you’re looking to add a little variety to your dating adventure. Mint Julep Tours & Transportation offers a Public Bourbon Tour that includes two full bourbon distillery visits, a stop for lunch and a tasting at a third distillery. Tours depart from the Galt House Hotel in Louisville and begin at $129 per person. 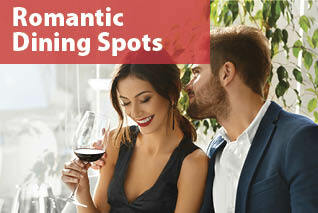 Looking to elevate the romance factor of your date? Book an excursion with R & R Limousines, which offers tour packages in each region of the Kentucky Bourbon Trail® experience. Alternatively, you can choose to design a custom package tailored to the exact list of distilleries you and your date would like to visit. Uber and Lyft offer safe rides to visitors of the Kentucky Bourbon Trail® tour. Lyft users can enter the promo code KYDISTILLERS for $5 off their first two rides between distilleries. New Uber users can enter the code KYDISTILLERS for $15 off their first safe ride. Make it an especially active and adventurous date afternoon by biking the Kentucky Bourbon Trail® tour! 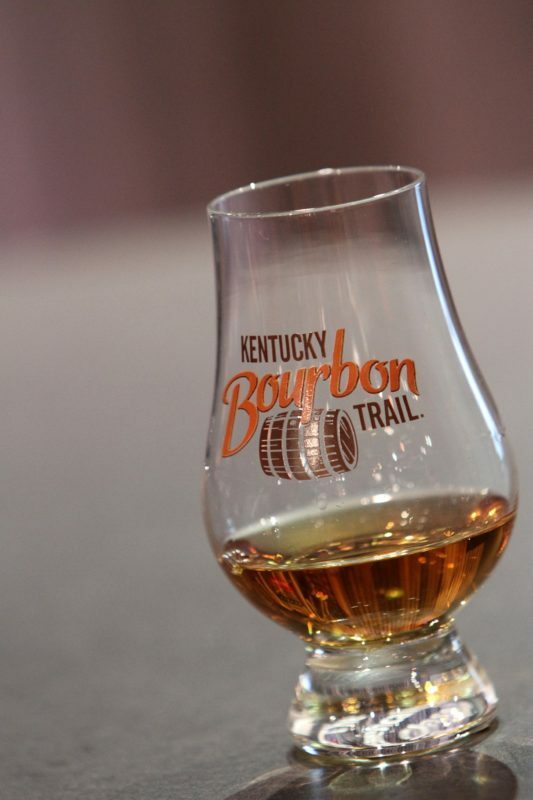 The official Kentucky Bourbon Trail® website has a variety of route maps (including detailed directions) for both short and long-distance trips. With stops on the Kentucky Bourbon Trail® tour all over the state, you and your date have a wide variety of options to consider when it comes to finding a place to stay. If you’re looking to get the full Kentucky Bourbon Trail® experience, you can’t beat the Bourbon Manor Bed & Breakfast. 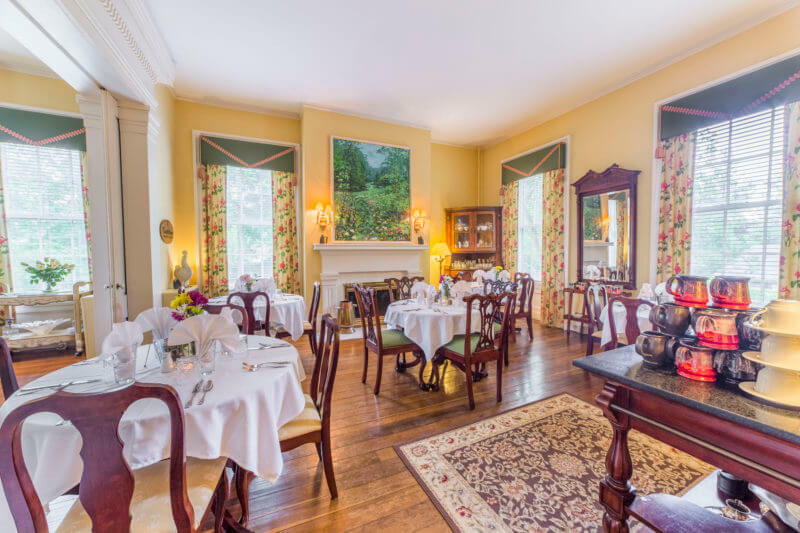 This historic property includes two pre-Civil War plantation homes with themed guest rooms like “Southern Love,” “Hotty Toddy” and the “Manhattan Honeymoon Hideaway” that will help to give your date weekend an extra spark. Best of all, the bed and breakfast is centrally located in Bardstown, so you’ll be in the heart of the tour no matter which stops you choose to visit. 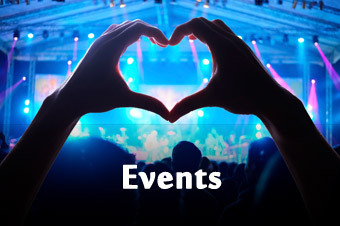 The Beaumont Inn also is centrally located and offers a wide variety of packages and specials that will ensure your date night is extra memorable. Add a little modern flair to your dating adventure by staying at the 21c Museum Hotel in Lexington, which combines the luxury of a boutique hotel with the culture of a contemporary art museum. Choose The Galt House Hotel in Louisville and stay at an iconic piece of Kentucky history. The hotel also offers an “Urban Bourbon Package,” with amenities to make your trip a full-on bourbon experience! 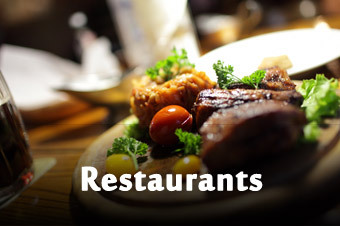 There’s also no shortage of places along the Kentucky Bourbon Trail® tour for fine dining and eclectic eats. You’re probably going to want to get lunch at some point to recover from the walking required of the distillery tours. 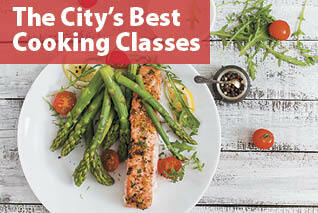 In that case, Glenn’s Creek Café is your go-to place. You and your date will love indulging in a variety of bourbon-inspired dishes, including the delicious Bourbon Trail Chili! The café is conveniently located next to Woodford Reserve and features an expansive porch overlooking the distillery’s scenic grounds — a picture-perfect setting for a date! Proof on Main is an exquisite fine dining experience in Louisville that offers an extensive wine list as well as a library of small-batch and single-barrel bourbons. Spice things up with lunch or dinner at Bourbon n’ Toulouse in Lexington, where Cajun cuisine and a colorful New Orleans-inspired atmosphere will make your date stand out from the norm. Wallace Station Deli & Bakery in Versailles is a great destination to head toward after attending a distillery tour. Their delicious Bourbon Bon Bons are the perfect way to end an adventurous date afternoon. 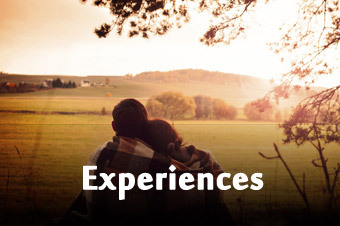 Whether you’re just looking to get away by visiting one or two stops or prefer to complete your quest by doing to all 10, the Kentucky Bourbon Trail® tour has something to please couples of all ages and tastes. Plan your journey, prepare your passport and get going!